What’s for Lunch? CLICK HERE to download a copy today! Beth Sholom proudly serves our campers and staff a nutritious Glatt Kosher lunch each day. We also offer a variety of healthy alternatives so that every camper has plenty of options. Groups eat together in our air-conditioned dining hall, and we gather outside several times throughout the summer for a BBQ. 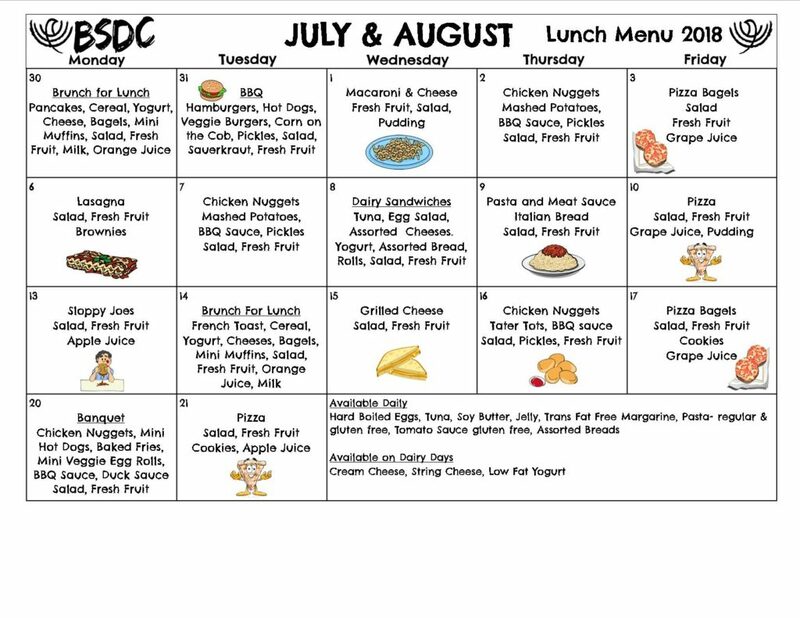 In addition to our delicious lunch, campers are given two snacks throughout the day. 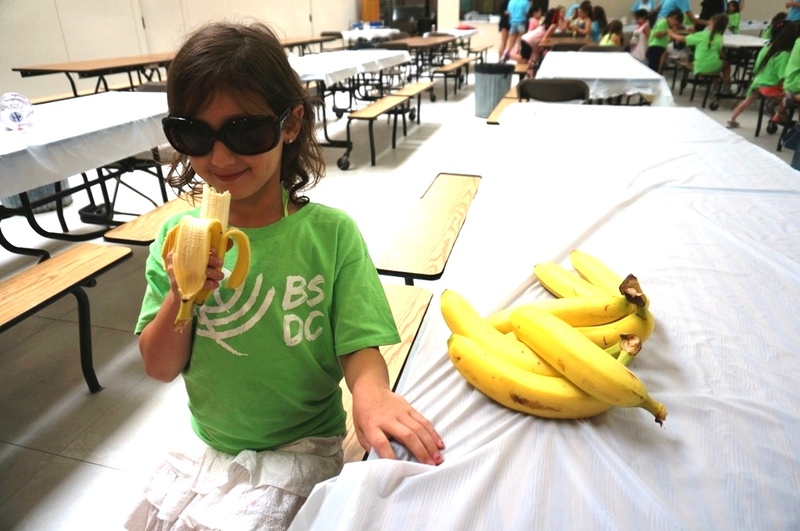 Fresh fruit is served in the morning, and every afternoon our campers enjoy an ice pop or ice cream snack. All of our meals and snacks are nut-free. 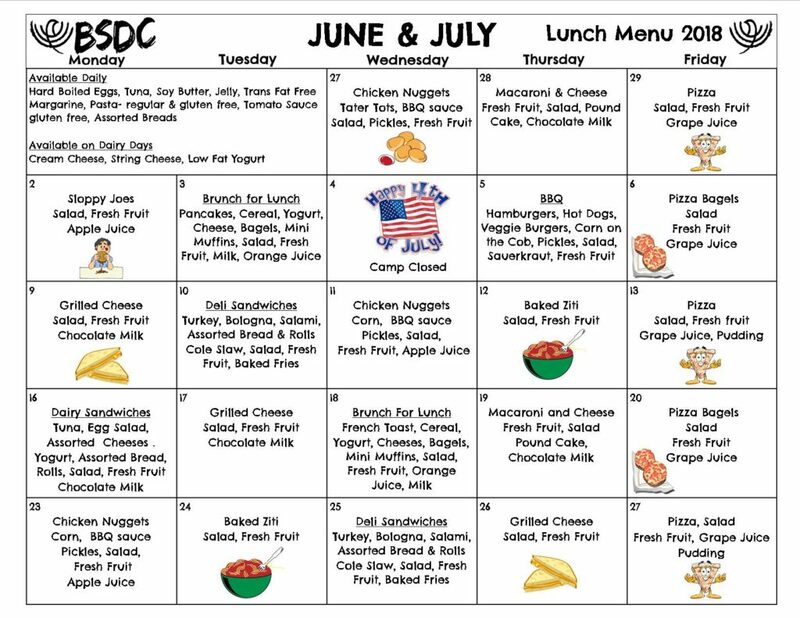 If your child has any special dietary needs, please contact the camp office.